Lisa graduated from Endeavour College of Natural Health with a Bachelor of Health Science in Nutrition; and is a member of Australian Traditional Medicine Society (ATMS). Lisa has a passion to use food as the first line of treatment in many health conditions, ranging from fatigue, weight management, thyroid function, hormone regulation, fertility, pregnancy support, digestive/gut issues, inflammation, liver detoxification, skin health and more. The focus of Lisa’s nutritional care hinges on holistic individual care. 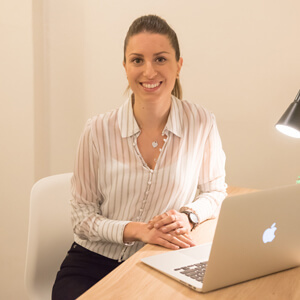 Through this approach Lisa is able to help her clients establish sustainable dietary and lifestyle goals unique to them, whilst creating and guiding them through an achievable treatment plan.